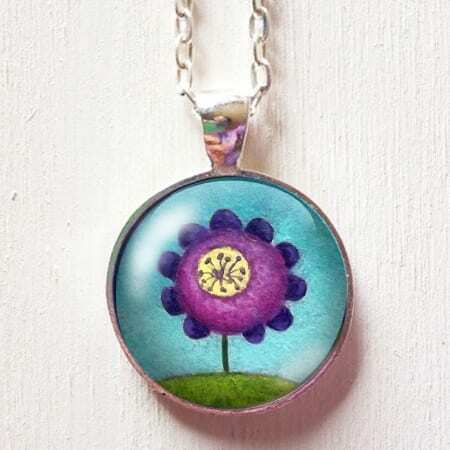 Add a cute and colourful charm to any of my necklaces...! Please have a look at the full description/instructions below…! 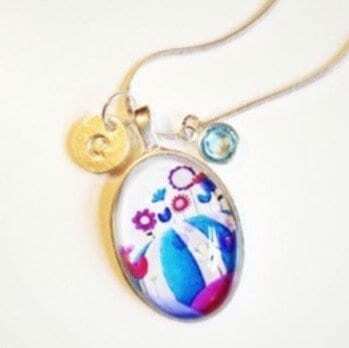 SKU: N/A Categories: necklaces, personalise it! 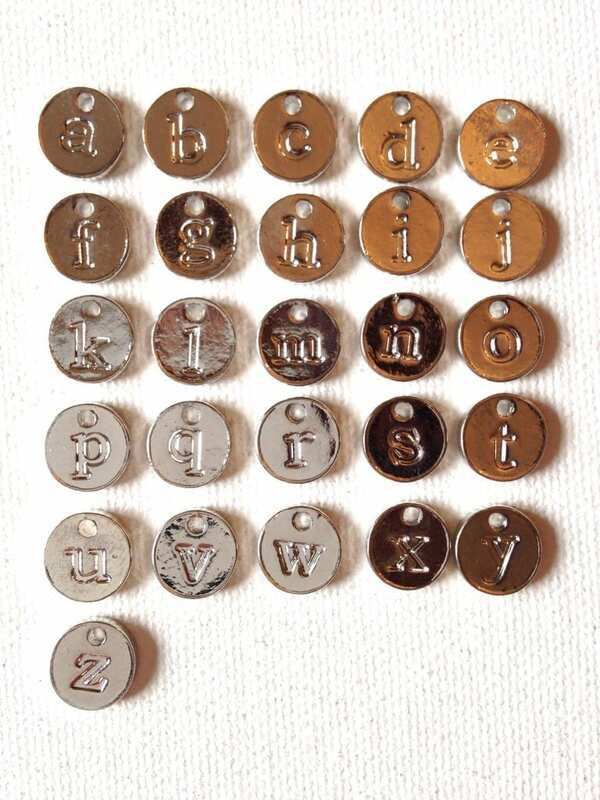 How about personalising your necklace with one of these little silver initial charms…? *Note! This is an add-on item and is not sold separately. The necklace in the picture is shown as an example only, and the price is per letter. 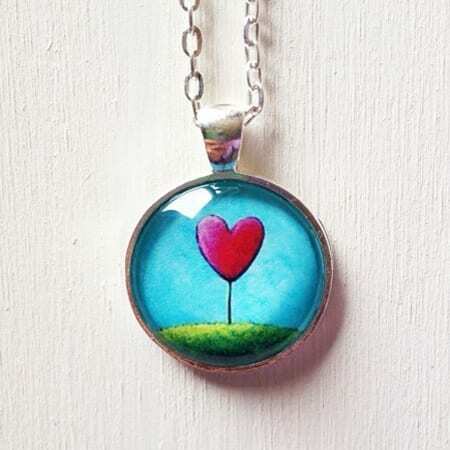 The charms are 8mm in size, and will add a lovely personal touch to any of my necklaces, especially if it is for a present! First, select a necklace of your choice (have a look here) and add it to your cart. Then you can come back here and select your letter from the drop down menu. If you would like more than one charm, please select your letter for the first one, add it to your cart and come back to this page to repeat for each individual charm. I also have pretty birthstone charms that you can also add..! *Don’t Forget!! If you order more than one necklace, let me know on which one will I be adding the charm(s)!